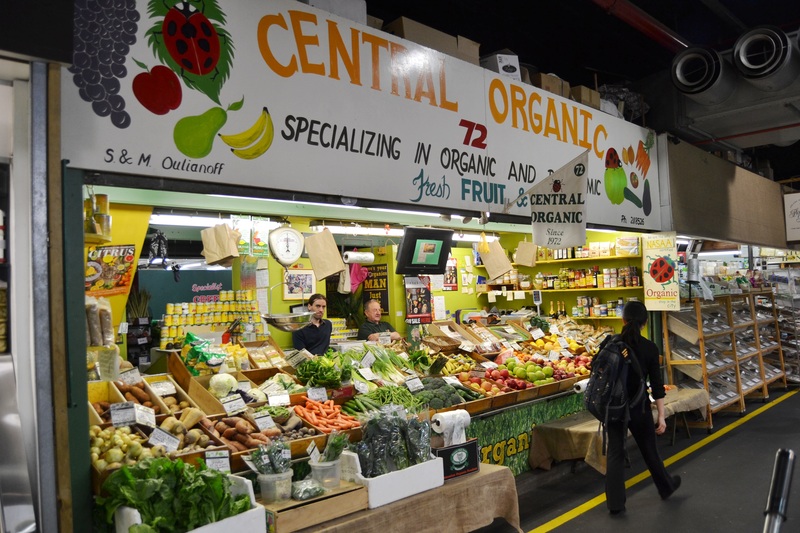 Central Organic - Adelaide Central Market: The City of Adelaide's premier food destination. Over 70 traders under one roof. We have been providing true organic produce within the Central Market for over 30 years. Stephan specialises in selling ‘Certified Organic’ fresh produce and locally grown seasonal fruit and vegetables. 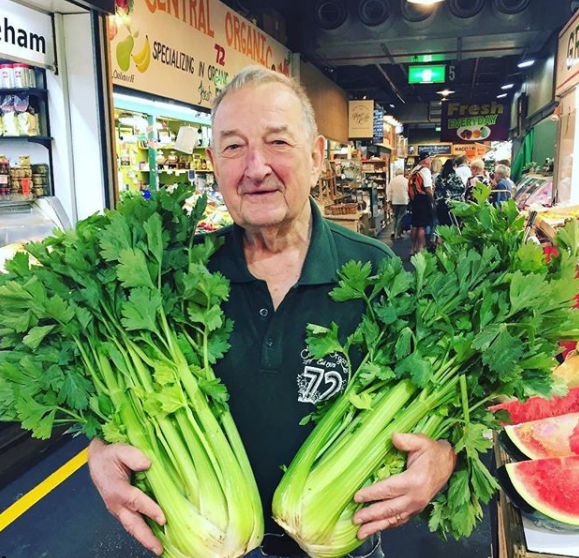 We invite all to come and visit the stall at the historic Adelaide Central Market to share in this story and to experience my passion for organics first hand.